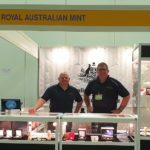 RAM: The Royal Australian Mint (RAM) has never previously attended the Singapore International Coin Fair (SICF). This year we decided to attend, as not only is Singapore geographically close, but it also allowed us to better view the south-east Asian market. Direct flights from Canberra to Singapore also allow for easy access for staff and stock. 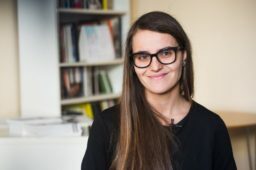 While sales were very good attending is not all about selling product for us. 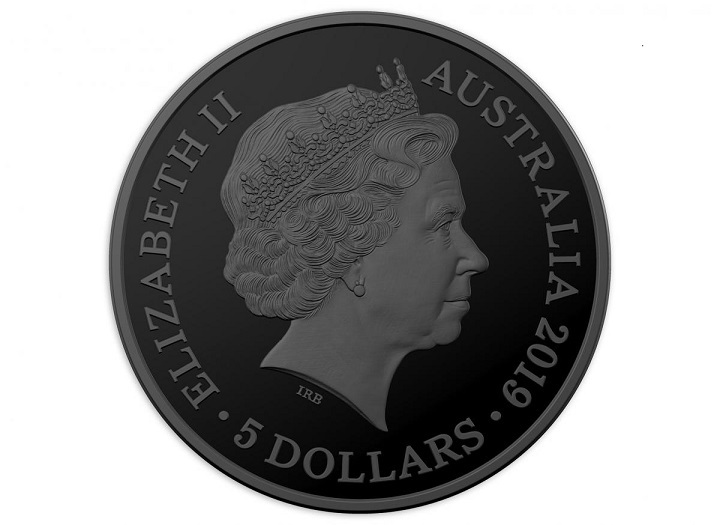 It is very much about reminding people that the RAM is the sovereign Mint of Australia; a key player in the world numismatic community and that we are open for business for custom minting and investment programs. 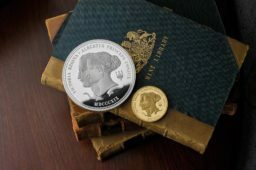 It is also important that the RAM supports its distributor network in growing the RAM profile as a mint that delivers highly sought-after, high quality and popular coins with a high level of innovation. 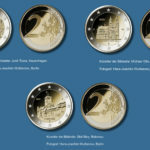 NUMISMAG: What type of coins are Asian collectors looking for? 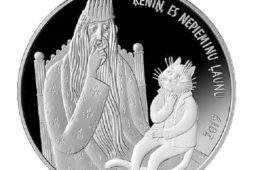 RAM: Asian coin collectors are a very discerning market. 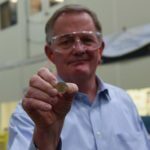 They generally focus on precious metals but are looking for value and quality. 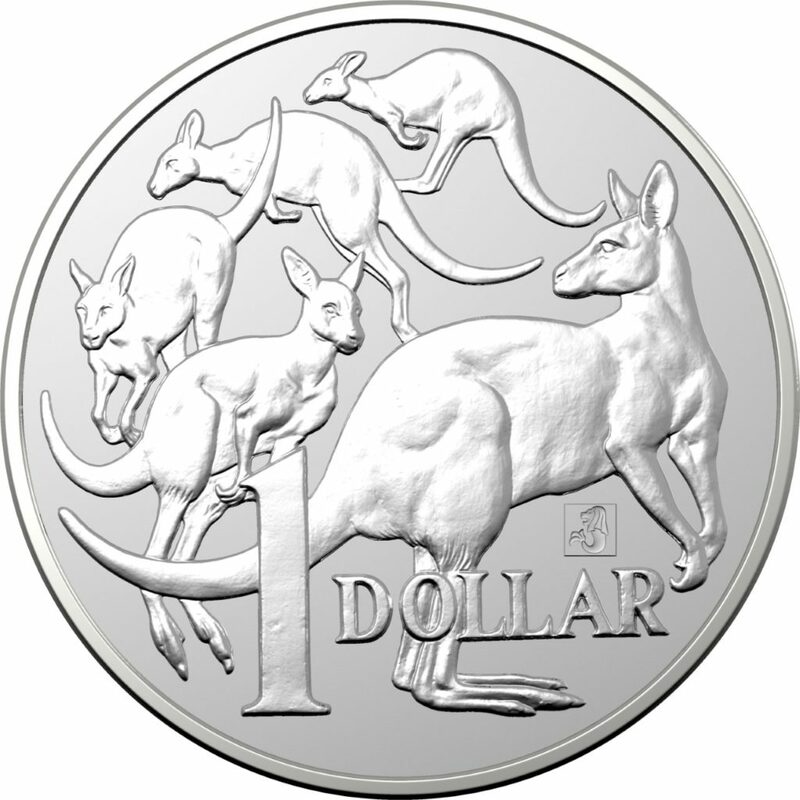 We have experience great success with the RAM Lunar cycle releases as well as our limited mintage (5,000) show special – a 1 oz investment grade silver coin, using the $1 design from Australian currency, the iconic ‘Mob of Roos’. Added to this design was a Merlion Privy Mark, the iconic symbol of Singapore. The collectors we met in Singapore are also open to new themes so long as the product has value and is of a high quality. 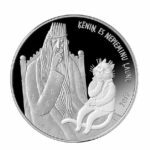 NUMISMAG: Which RAM numismatic products have been successful on the SINGAPORE coin fair and for what reasons? 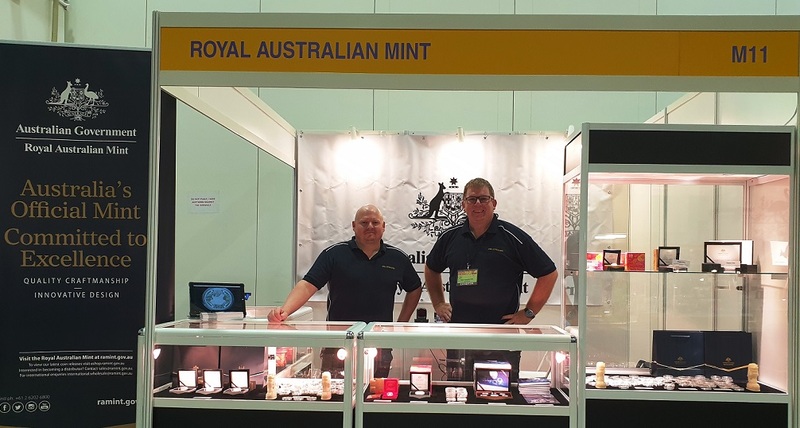 RAM: The Royal Australian Mint booth, (staffed by Sales Manager Andrew McCallum and International sales Manager Michael Kuffner) was successful in selling out almost every product taken to the show. 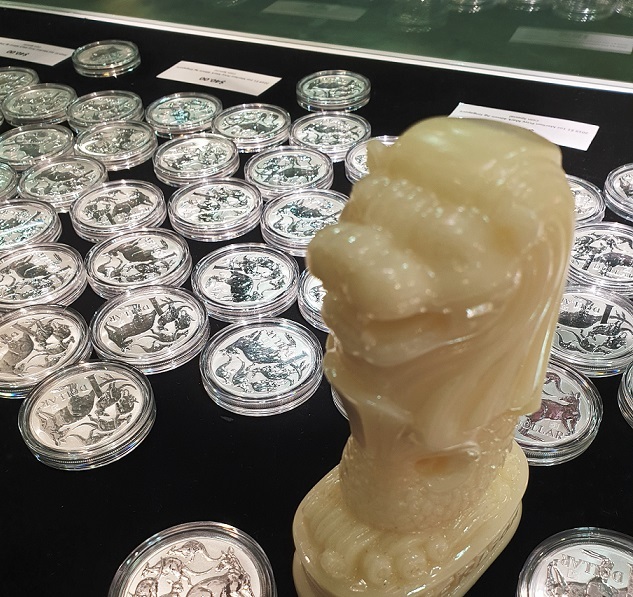 Most successful was the Merlion Privy Mark SICF exclusive product, as well as various Lunar coins from Year of the Dog (2018) and Year of the Pig (2019). 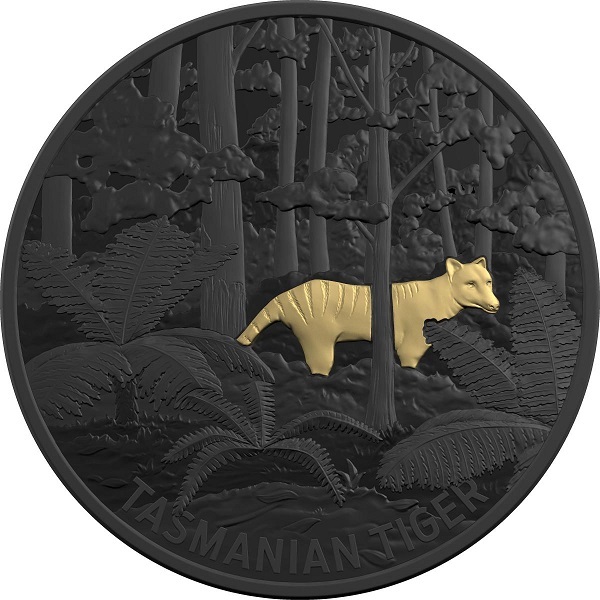 Also very popular was the one of the latest releases from RAM, the Silver and Black Nickel with selective gold plating Tasmanian Tiger (Echoes of Australian Fauna series). The SE Asian market is very willing to embrace many Australian themes due to our location and the prevalence of Australians either living in or visiting Singapore. 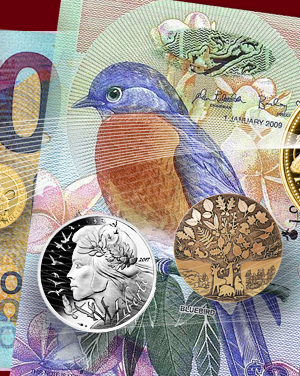 Themes such as uncirculated sets commemorating the 50th Anniversary of the Apollo Moon landing and Mr Squiggle are requested often. 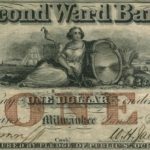 NUMISMAG: What does the Asian market mean to you? 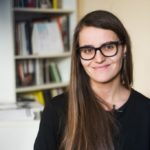 A major challenge for the future? RAM: The Asian market is one that RAM supports heavily through its distributor network in South Korea, Japan, Hong Kong and Singapore. 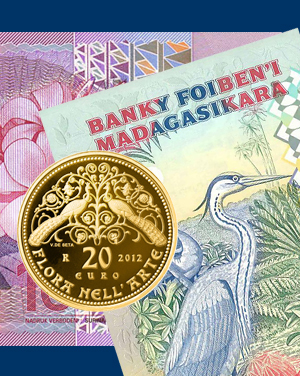 It is a very important market to RAM – it is a growing numismatic market and one that embraces varied themes. 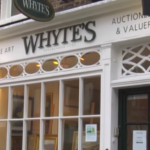 Asian collectors are focused on quality and carefully selected themes and images, something which aligns well with RAM’s focus and strategic goals. 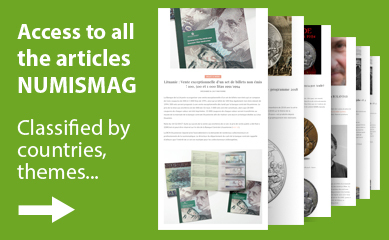 The ongoing challenge is to understand the themes that resonate most with the region’s collectors and how best to supply and nurture the growing market for high quality numismatic releases in all eastern and south east Asian countries. 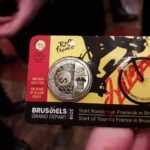 NUMISMAG: Is this an event that RAM sponsors? 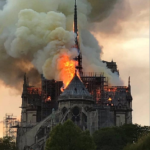 What are your sponsorship actions for this event? RAM: RAM does not sponsor this event but we were very pleased with the crowds and attendance. 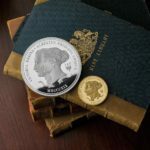 We hope that by attending SICF in 2019, we can encourage more sovereign mints to attend the show. 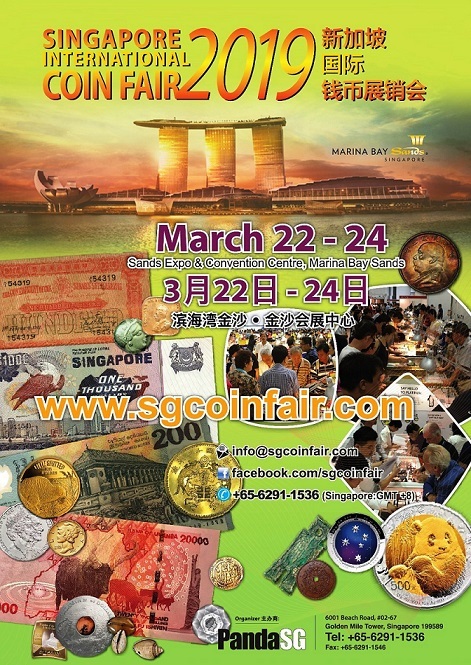 NUMISMAG: Will you be in 2020 Singapore coin fair? 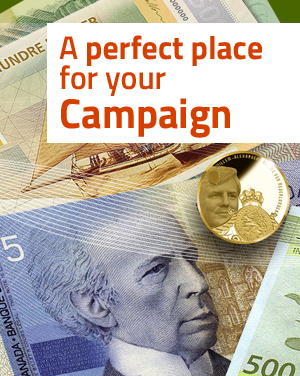 Numismag wish to thank the RAM’s communication and sales teams for the time dedicated to this interview.